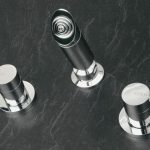 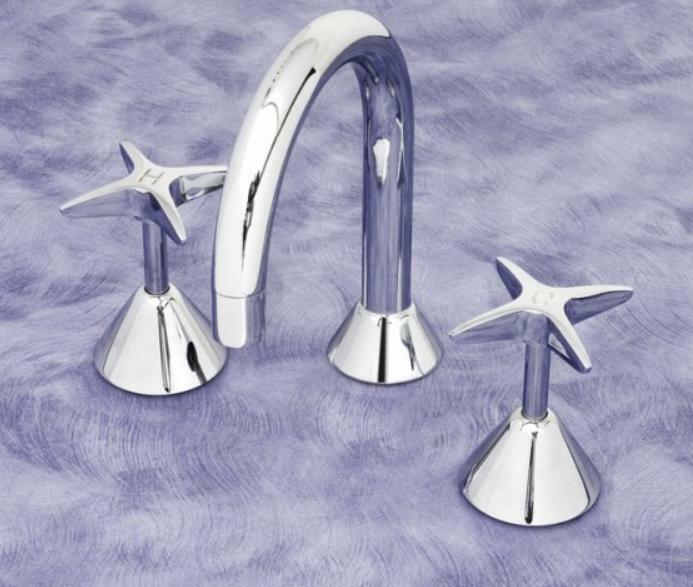 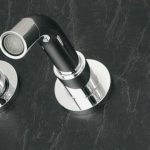 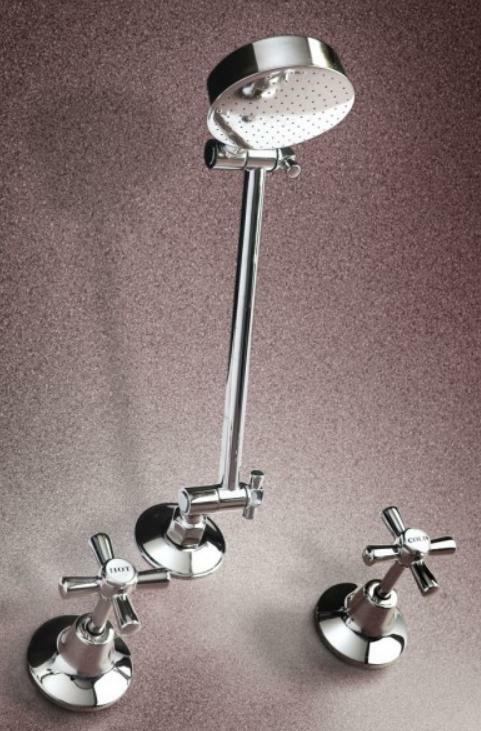 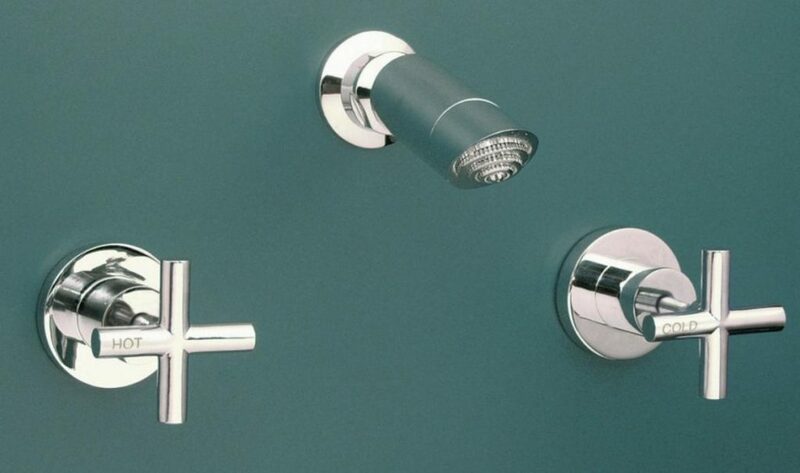 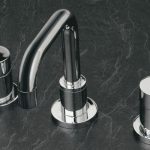 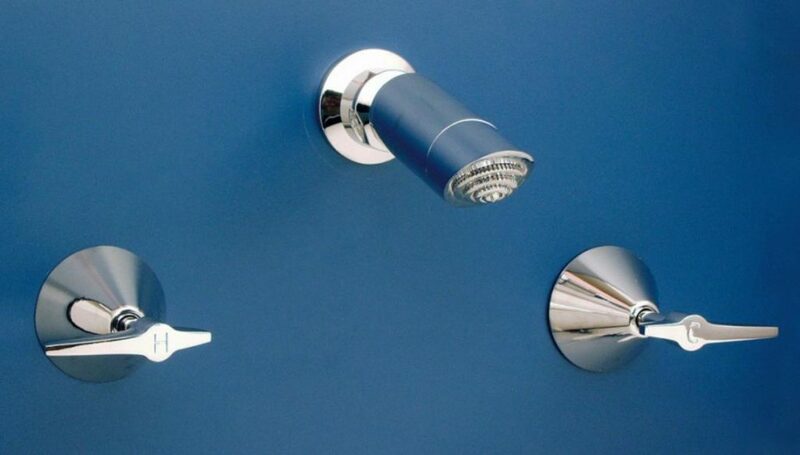 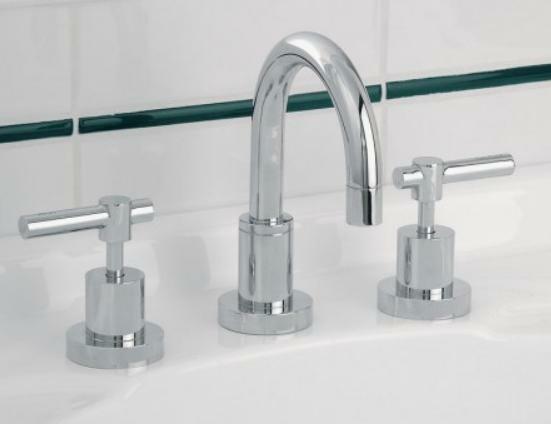 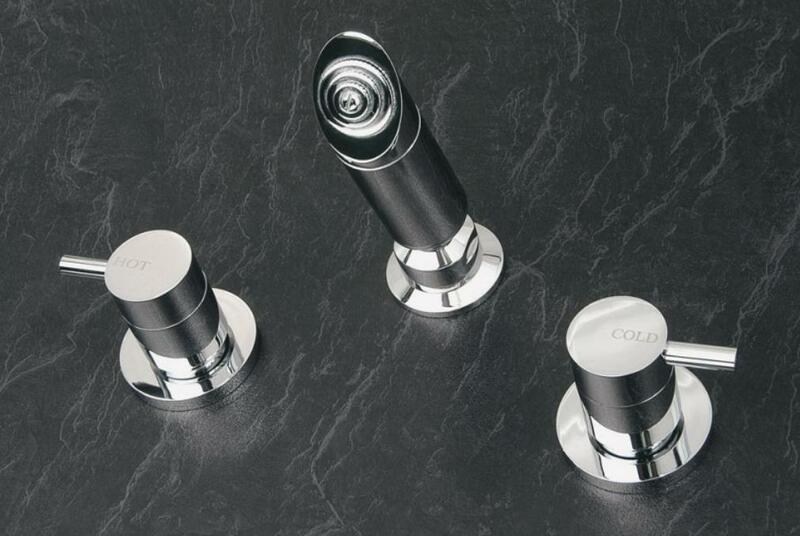 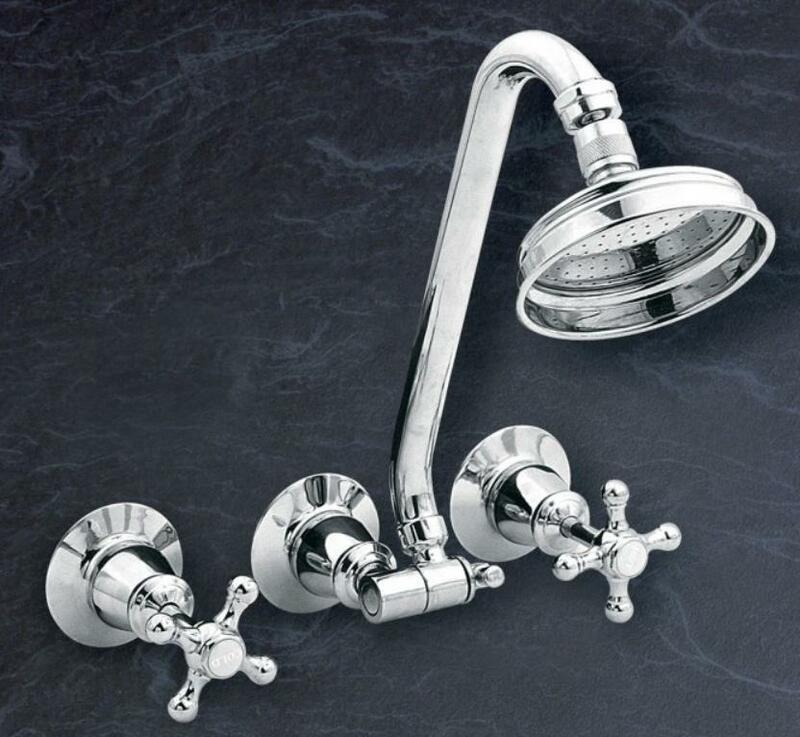 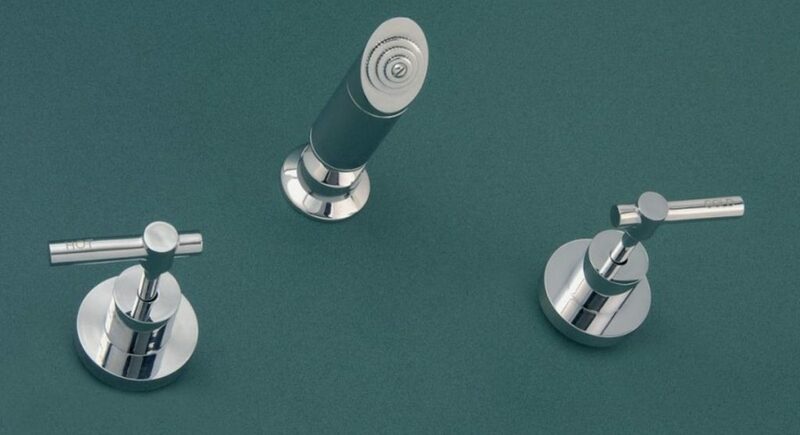 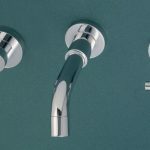 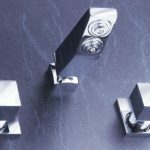 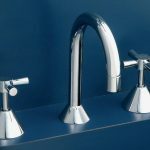 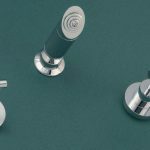 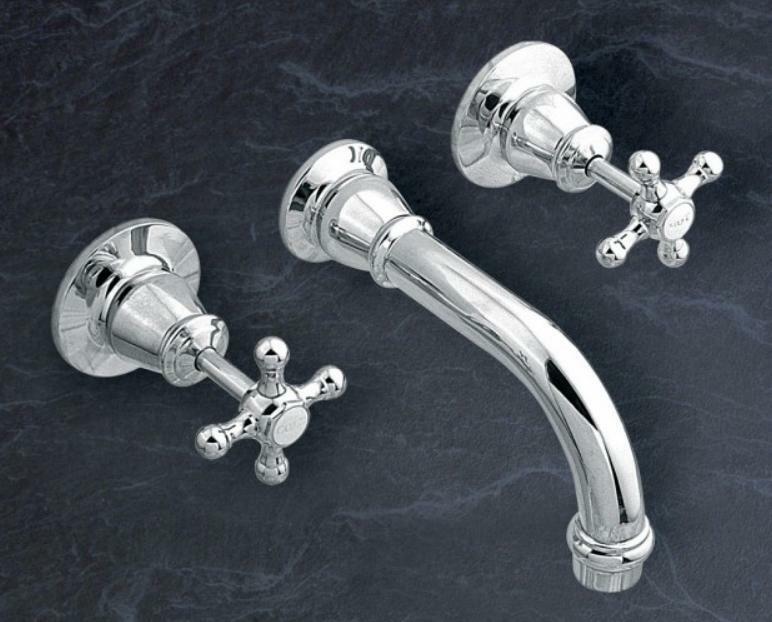 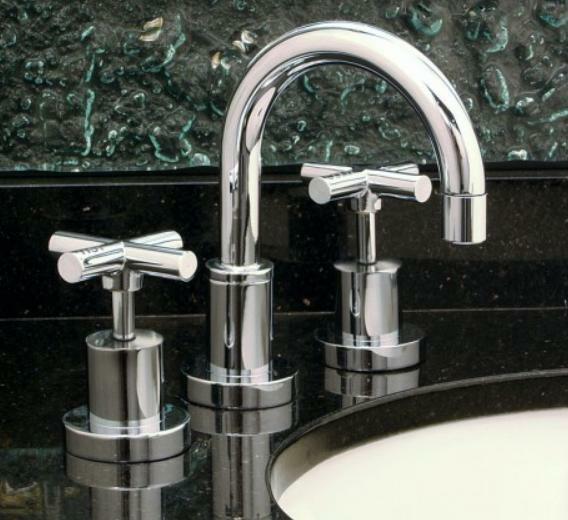 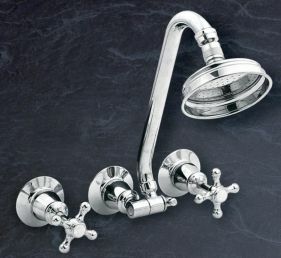 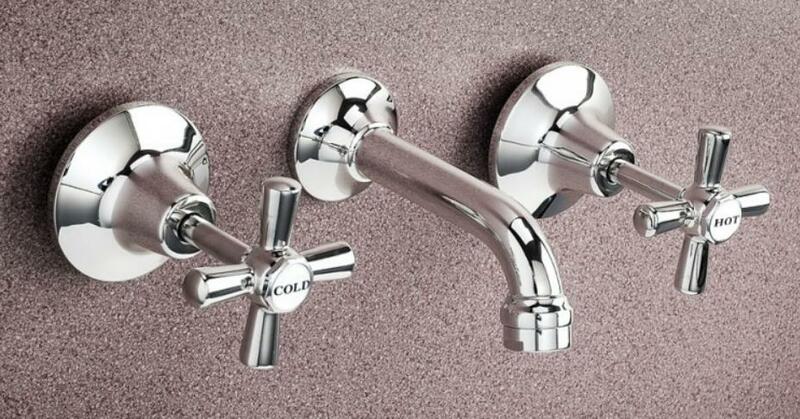 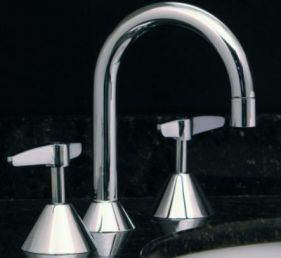 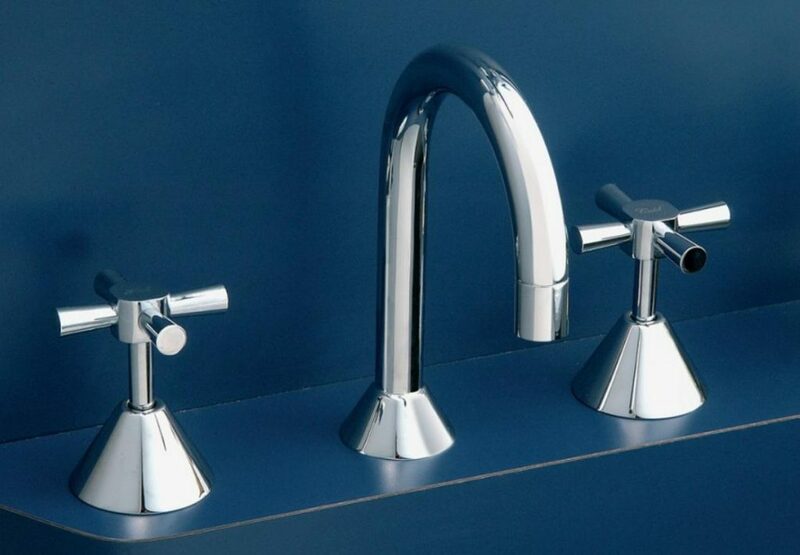 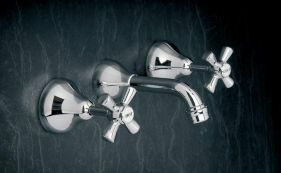 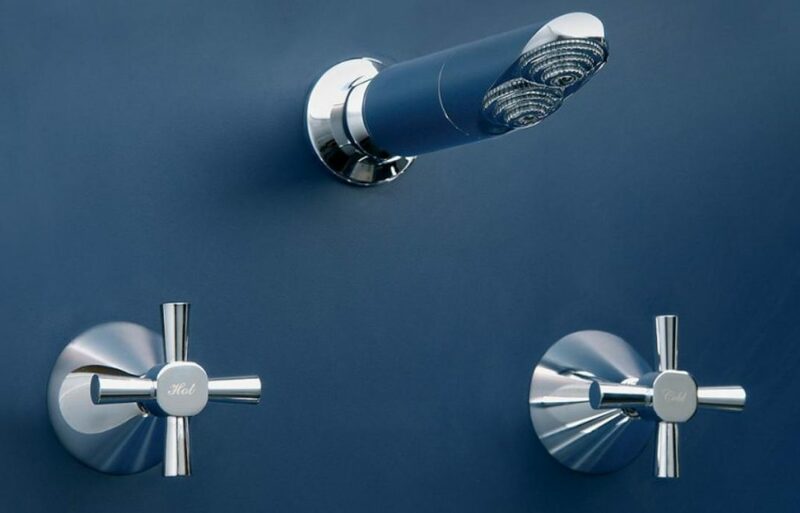 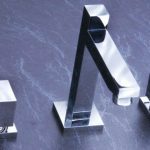 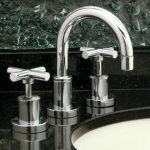 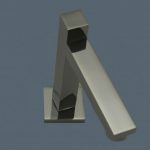 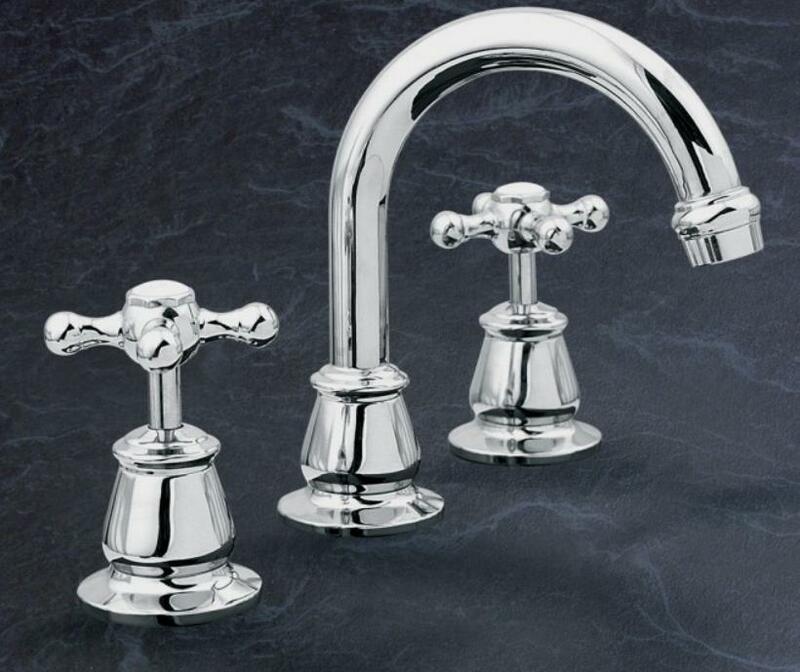 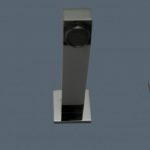 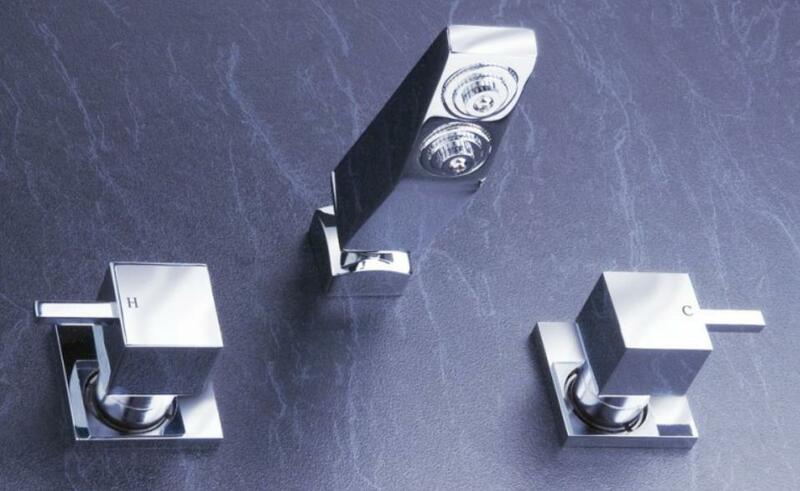 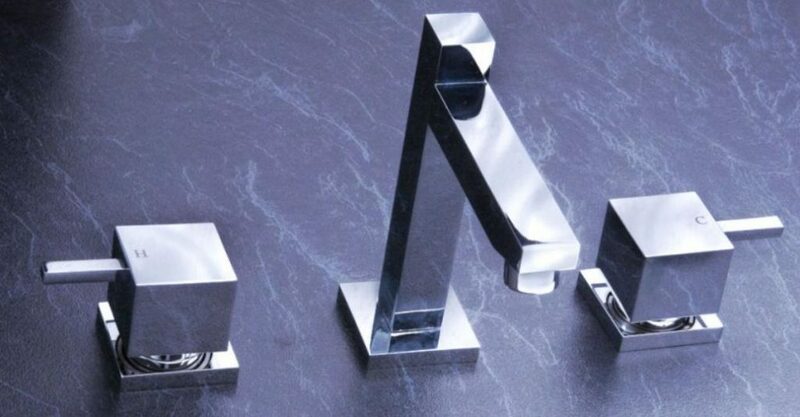 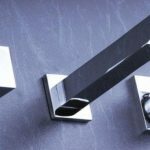 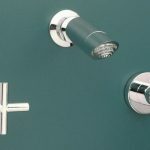 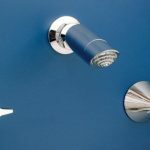 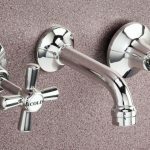 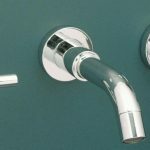 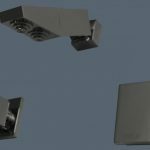 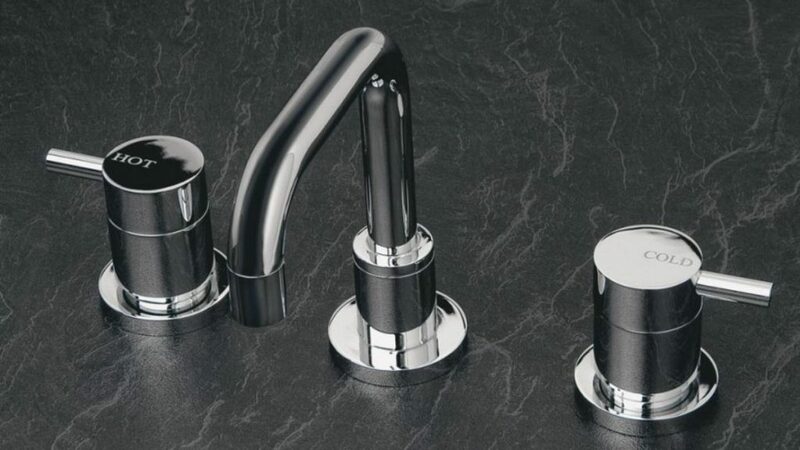 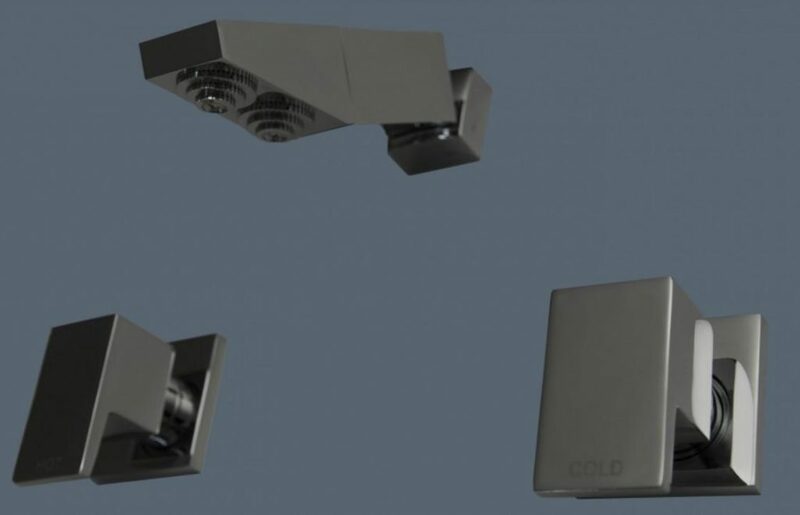 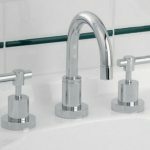 We have a wide range of tapware available including shower, basin and bath sets and wall top assemblies with jumper valves or ceramic disc. 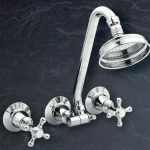 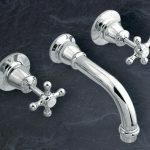 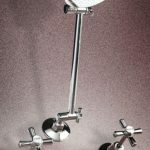 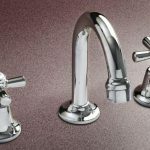 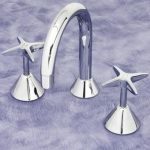 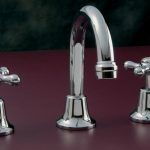 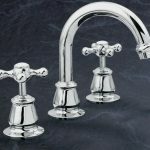 Bexley Plumbing Supplies has a huge range of plumbing supplies, for the home handyman through to the professional plumber. 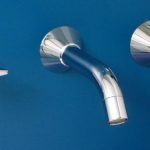 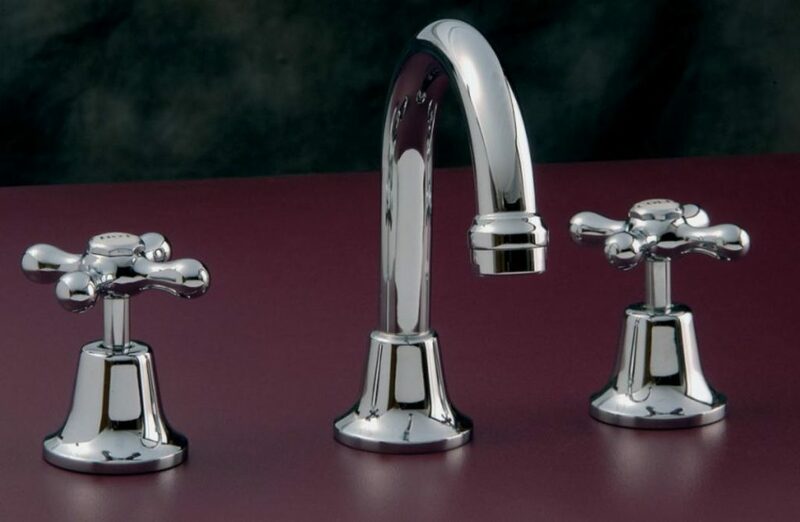 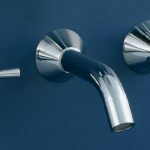 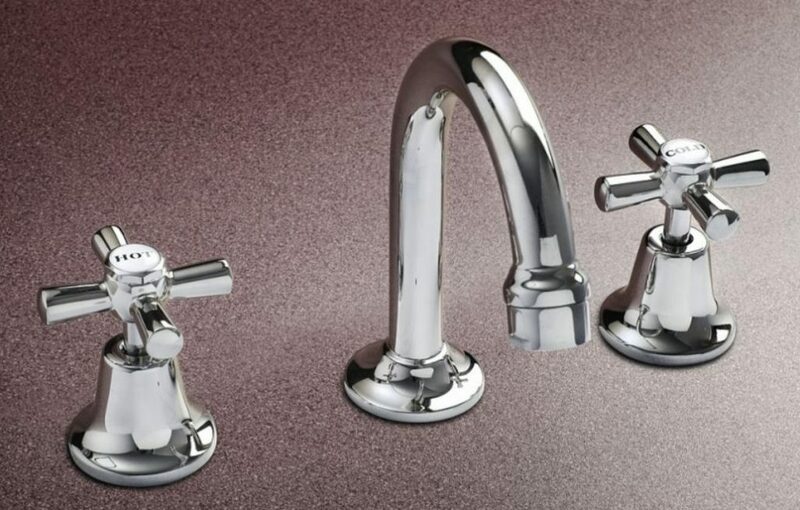 If you're tackling any plumbing project, large or small in the St George area, visit the experts at Bexley Plumbing Supplies first for all your plumbing needs.